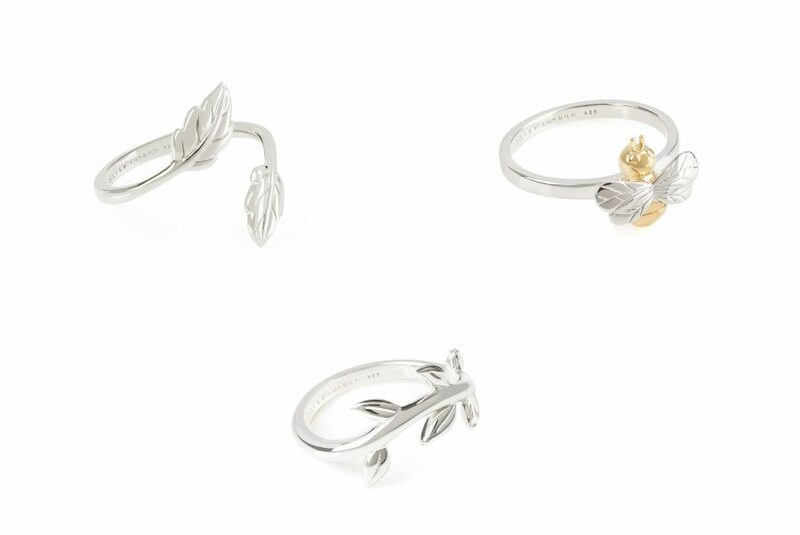 Fashion and wellness focused jewellery brand Daisy London launches its first collection of the year, Nature’s Way. Known best for the Chakra collection, the brand is launching the new Spring/Summer collection at the height of Spring (Late April 2016). 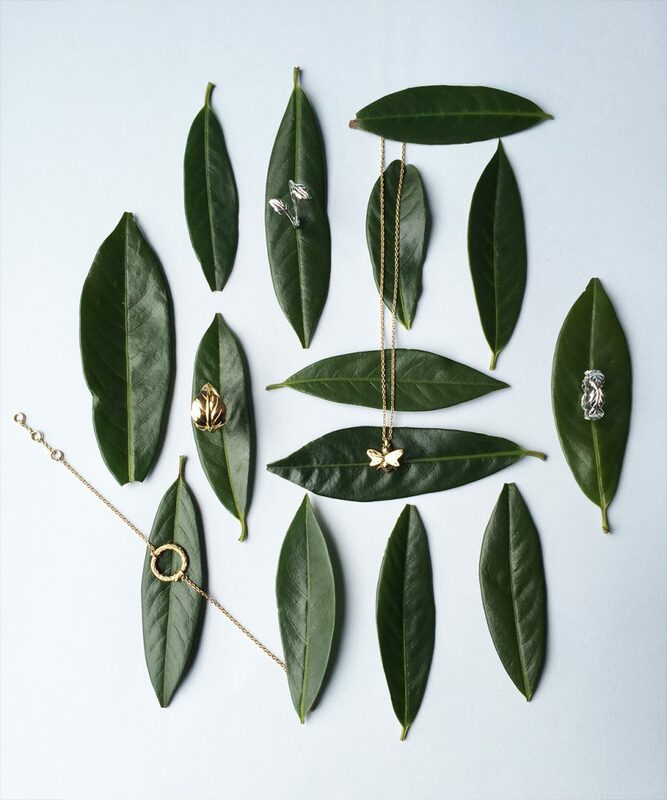 Creating collections with a distinct look and feel, Daisy is also known for the meaning behind its jewellery and offering something more than just an accessory. 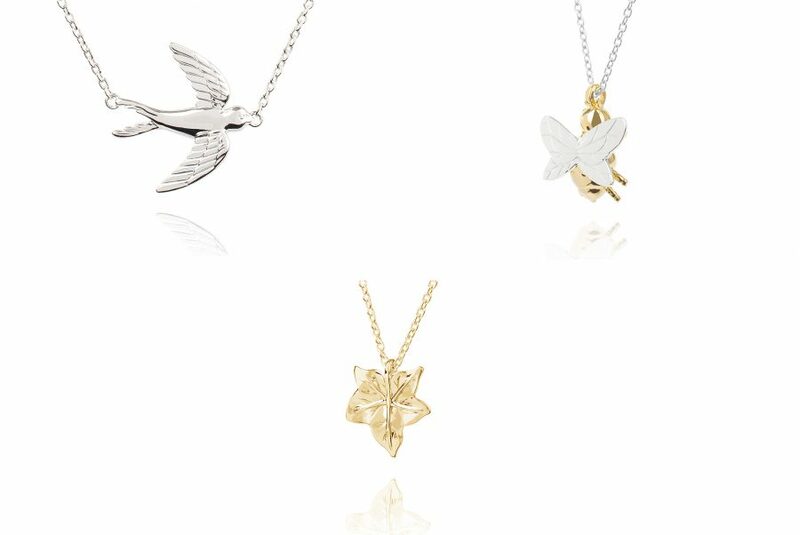 Each of Daisy London’s collections carry a story inspired by the things we all love and cherish. Daisy captures these elements in the initial designs, right through to the finished product. This collection also marks an exciting design-related first, incorporating the brand’s first ever bangle style bracelets and we also continue to see the mixing of metals – a notable trend for Spring/Summer 2016. Each piece is hand crafted with care using only 925 sterling silver and 18t gold and rose gold plate; ensuring your jewellery stands to last. Nature’s Way is available from www.daisyjewellery.com now.